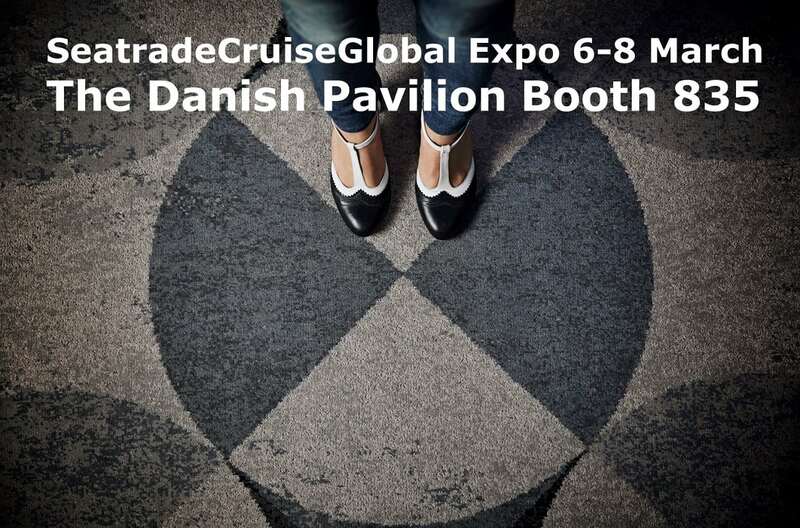 Meet Dansk Wilton at the Danish Pavilion Booth 835 at the SeatradeCruiseGlobal in Fort Lauderdale from 6-8 March. SeatradeCruiseGlobal is the leading international exhibition and conference in the cruise industry. Visit Seatradee’s website by clicking here. You can meet our carpet specialists Søren Sonne and Mads Agerholm during the Expo.